Limotek.co.uk is a limousine broker that covers the whole of the United Kingdom, offering super stretch limousine hire whatever the occasion... Our booking service will enable you to quickly find the limousine you want and get it booked. 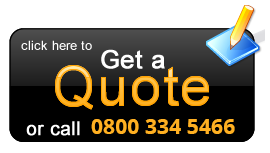 Whilst renting a limo you want to make sure you are getting the limousine you pay for. Browse our fleet of limousines, these are the genuine limousine available and can be hired today. 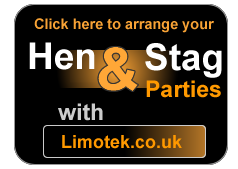 Contact Limotek.co.uk today so we can check availability and find you the limousine you want. 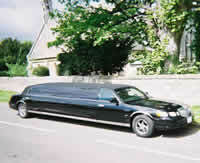 Limotek.co.uk cover limousine hire in London; London is the largest and biggest city in England and limousine hire in London is equally massive as are some of the limousine available. As a limo broker in London we have access to huge stretch 20 seater hummer limos, and stretch Lincoln Navigators and exotic limos such as the Porsche Cayenne limousine and the Range Rover limos. We have the best limousine operators in London. Maybe you need limo hire in London for a sightseeing tour around Trafalgar Square or Piccadilly Circus, or limo hire to see the London Eye. We are taking bookings now for limo hire to the many events and concerts taking place at the O2 arena. Our London limo operators are very professional providing a 1st class A1 service. So for all types of limo hire in London and surrounding areas, Limotek.co.uk, the national limo hire company will do the searching for you. Limotek.co.uk can find cheap limousine hire in London with a quality service.